Future Water Association’s Water Dragons provides a unique opportunity for companies to pitch their innovative products, services or processes to a panel of water sector specialists. Previous judges have included UK water utilities, Tier 1 contractors and government bodies. One of the key successes of the water industry’s 2014 price review (PR14) was the focus on customer engagement. However, the challenges facing the industry in PR19 will require greater innovations and efficiencies to be achieved. We are facing stretched water resources (from climate change and a growing population); we need to build and maintain resilience, so we can anticipate, and recover from, shocks; and we will need to develop smarter ways to use water. This has shaped The Water Hub’s theme for the Water Dragons event. We would like to receive entries that demonstrate innovative ideas, products and services for the water and environment sector that address behavioural innovations and/or water (and energy) efficiency. This is an open competition, and therefore all entries received (including those outside of the theme) will be considered for shortlisting. 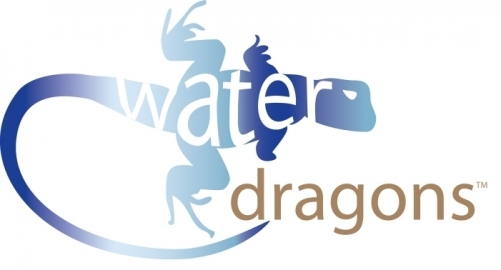 Innovations that are closer to market and primarily aimed at utility companies will be better suited to enter the Future Water Association’s ‘Water Dragons’ competition. Products, services or processes put before the Water Dragons must be able to demonstrate clear and distinct benefits and presenters will need to explain how their innovation can make or save money for their clients – the water companies. The Water Hub will select six applications to pitch in the ‘Water Dragons’ heat on the 10th October 2018. The two highest scoring pitches will be chosen to attend the ‘Water Dragons’ Final in 2019. Identify the Market need – what challenges is the innovation addressing? Explain clearly and succinctly what makes your product, service or process innovative compared to alternatives. Provide evidence on the potential savings and operational benefits your product or service could generate. The Dragons will be looking for forecasts based on sustainable assumptions. Entries falling into the ‘proof-of-concept’ category will be pitching to showcase an idea, secure business support or gain opportunities for product validation. All good innovations start as an idea. Not everyone will have a product or service with a well-developed business plan, but that shouldn’t put you off entering. We are looking for ideas that are still in the seedling stage; a vision for how to disrupt the way we currently do things to provide clear and distinct benefits for an identified water or environment sector client. We will select up to five applicants to pitch in this session on 10th October 2018. The “proof of concept” pitches will not be put forward to the “Water Dragons” final, but there will be a small financial prize awarded on the day, from Northumbrian Water. Identify what challenges their innovation is addressing. Explain clearly and succinctly what makes their product, service or process innovative compared to alternatives. Estimate potential savings or operational benefits their product or service could generate. There will be time for a few quick questions from the Dragons, and more time to follow up on these in the afternoon refreshment break and networking session. Fab Little Bag, last year’s Water Dragons winners. This event will be an opportunity to find out what we are looking for, meet other businesses who might be applying, and meet past winners. Day 1 – understanding where their value lies and how to communicate that to potential investors. Day 2 – putting learning in to practice, with a ‘pitching to peers’ session and an opportunity to ‘pitch to a panel’ of experienced finance professionals. 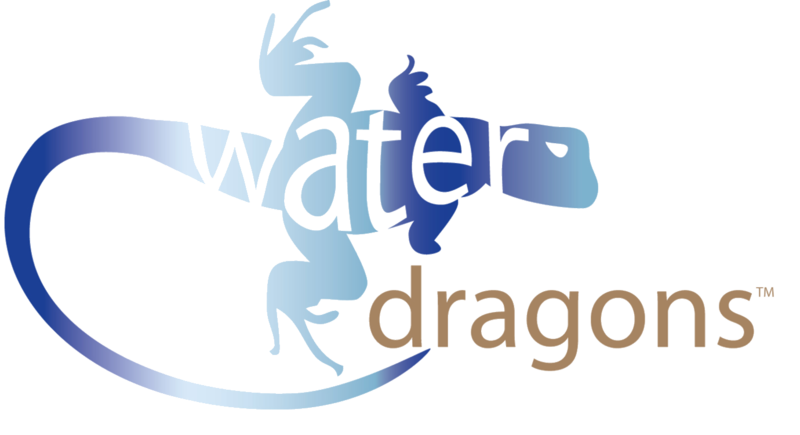 Water Dragons is an excellent platform to showcase your ideas to the water industry & The Water Hub will also provide valuable training and access to business support, helping to take small and medium sized businesses one step closer to market!